Just a few years ago we began the quest to improve Glenwood’s MAP Scores and APR (Annual Performance Report) assigned by Missouri’s Department of Elementary and Secondary Education. Though we could see year by year that our efforts were paying off with vastly improved test performance by our students, we were not satisfied. We have spent the money that was necessary on personnel, technology, and curricula in order to see an improvement in these key scores. 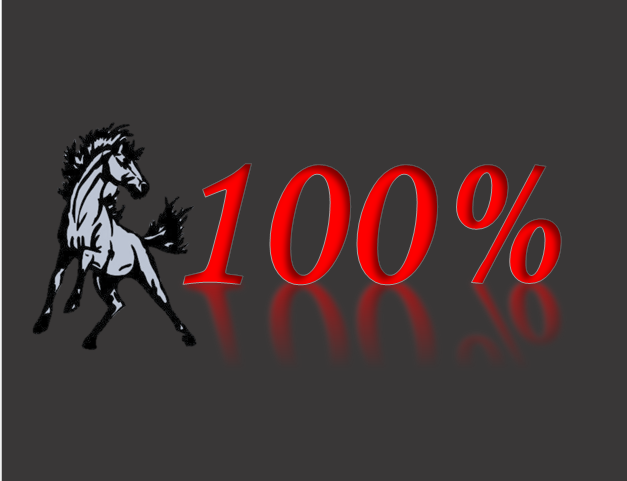 We are pleased to announce that our student’s testing scores are the highest they have ever been and that we have scored a perfect 100% score on DESE’s APR report! We would like to thank everyone who has played any part in this arduous process! We will not stagnate by self-congratulation; we are committed to continuing to work at being the very best school we can be and producing the best product we can; OUR STUDENTS!